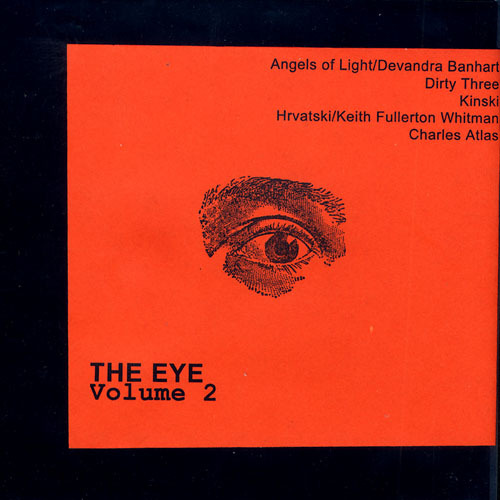 Various Artists, "The Eye Volume 002"
The second DVD-R collection of The Eye. The Eye is a weekly video segment on The Brainwashed Brain with interviews and live footage. Now you can watch them at home on your TV with the stereo turned way up!